Andrzej Zurkowski, Ph.D. Eng. 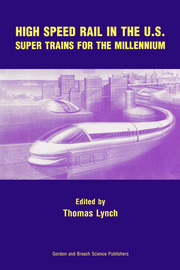 Managing Director of the Railway Research Institute since 2006. 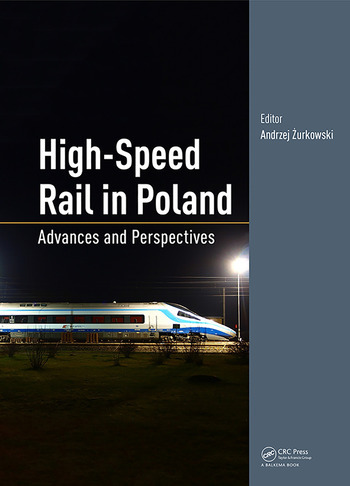 Andrzej is a graduate of the Warsaw University of Technology (1980), where he obtained a doctoral degree in Technical Sciences (2008), and is Lecturer at the Military University of Technology, Warsaw University of Technology, and the Warsaw School of Economics. Specialist of railway traffic and organization of passenger services, he started his professional career in 1980 in COBiRTK (currently the Railway Research Institute). In 1989–2000 he headed a department in the General Directorate of PKP; and in 2001 created the PKP Intercity Ltd.; and became President of the Board in this company (2001–2004).